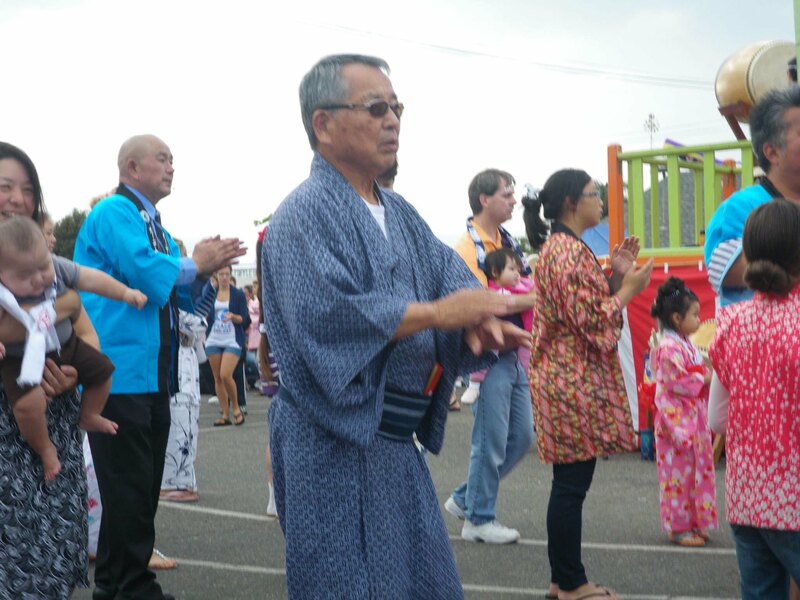 OXNARD — Oxnard Buddhist Temple, 250 S. H St. (at 2nd Street) in Oxnard, will hold its Obon Festival/Gathering of Joy on Saturday, July 12, from 1 to 9 p.m. There will be two Bon Odori sessions. Exhibitions, demonstrations and cultural activities will include bonsai, origami, children’s games, judo, karate, taiko, Japanese dance, and cosplay. The festival will also offer a farmer’s market, flowers, food and drinks, a boutique, a silent auction, and a benefit drawing. On the menu are teriyaki chicken, teriyaki beef, udon, snow cones, sushi, gyoza, Spam musubi, manju, homemade baked goods, chili and hot dogs. Admission is free. For more information, call (805) 483-5948 or visit www.oxnardbuddhisttemple.org.